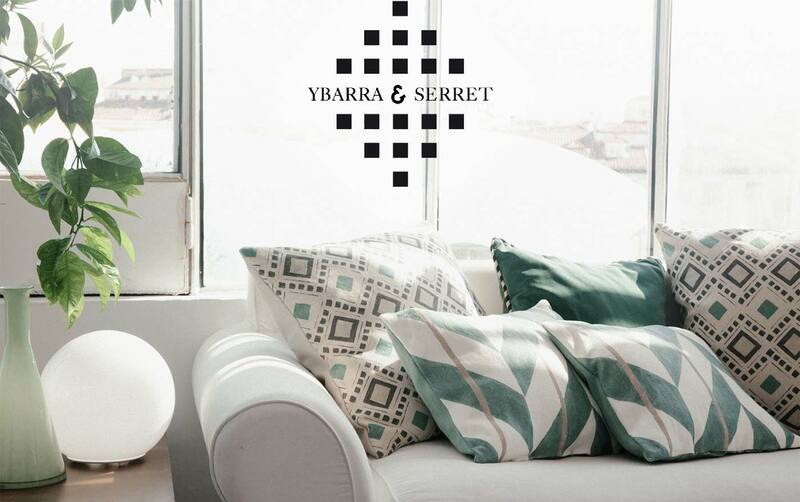 Ybarra & Serret, is a family business founded in 1998 by Coqui Ybarra born with the aim of designing, manufacturing and distributing papers and fabrics for decoration, creating beauty and enveloping spaces with warm and elegant designs. 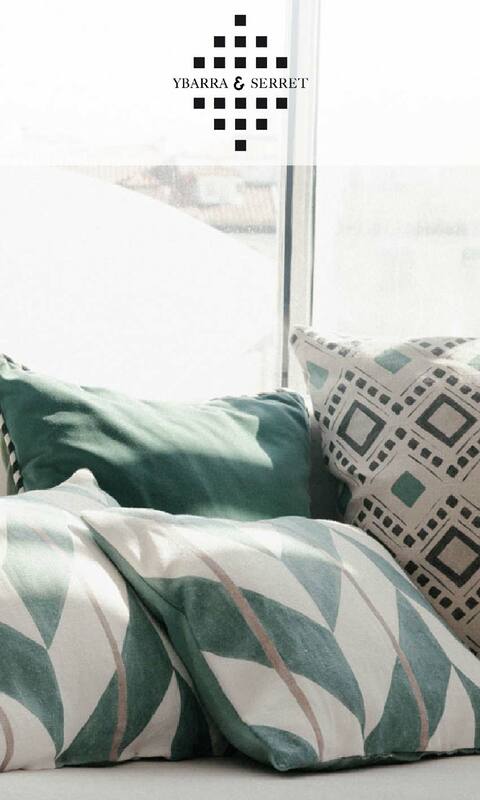 They always work coordinated natural fabrics in different textures and prints on a wide range of colours. Prioritising Spanish manufacturing and craftsmanship, they creativity own exclusive quality through product design and material selection.